for·give·ness:noun: the action or process of forgiving or being forgiven. Have you ever had a great open relationship with Christ then woke up one day to realize that you weren’t praying as much as you were, you weren’t playing as much worship music, your attitude was a bit unruly and needed to be put in check. By the time I get home and think about all the things that have kept me from Christ, there’s too much shame for me to approach. So, avoidance with that nagging empty feeling occurs. There’s no way that He wants to hear from me after letting myself get pre-occupied again! In these moments we must be very careful to not fall into this trap. Satan will make us think that our sin is so big we have to take extra time to have forgiveness for it. Remember no sin is any larger than another. Also, remember there is no sin we can do that God’s grace cannot be given for. 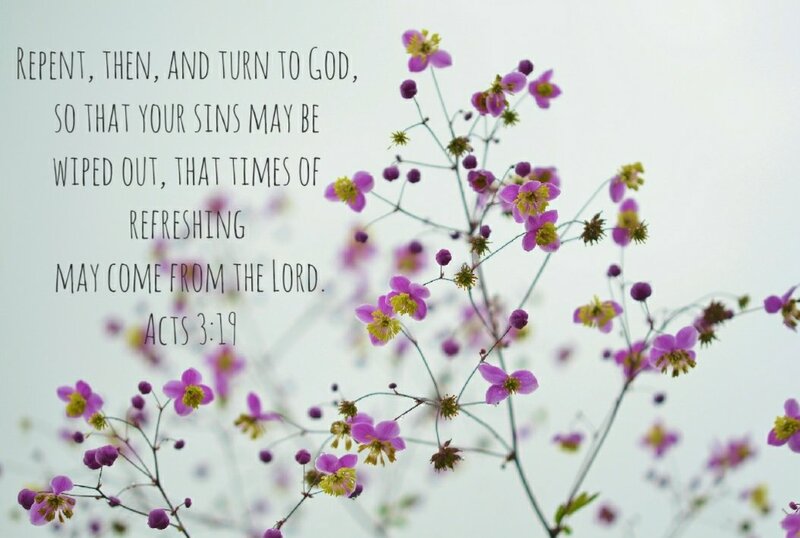 No matter how deep into sin we think we have fallen, be it wandering off for a few weeks or a few years, God is there to forgive us and welcome us back with loving arms with grace that greater than all our sins. Offer yourself grace in that moment you realize you are wandering and get back to Him! What keeps us from doing an about face in that moment?